allowing us to connect with nature. 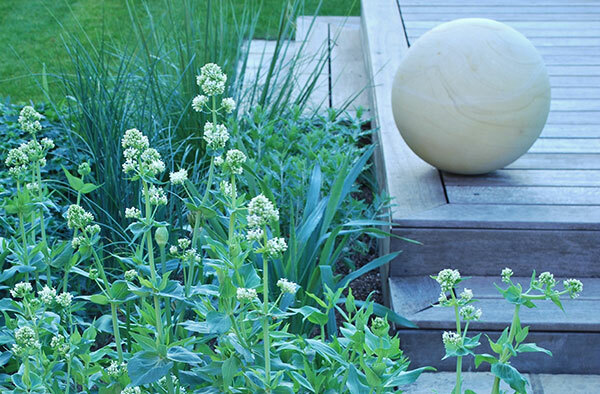 Based in Wokingham, Berkshire, I have been designing beautiful gardens since 1994. 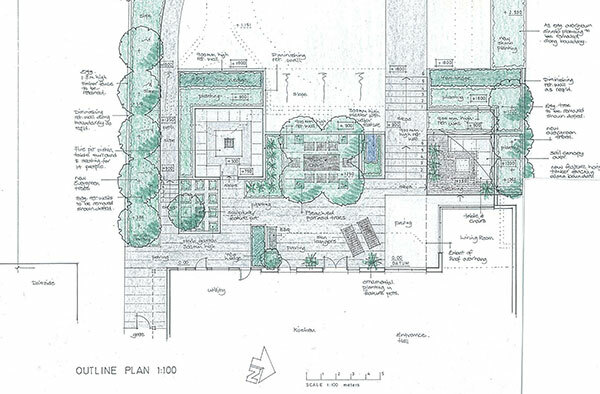 With an additional 10 years’ experience as an architectural technician, I can quickly identify and explain the key design principles in order to create truly dynamic garden designs. I work closely with my clients to understand their needs and ambitions, helping them to turn their vision into a reality. 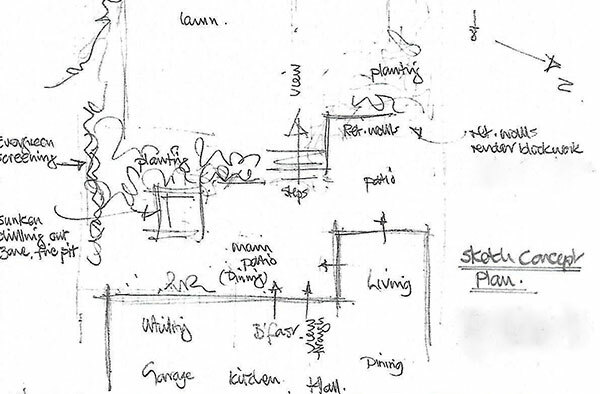 My unique process includes drawing up a sketch concept plan during the initial consultation to illustrate how the design can come together. 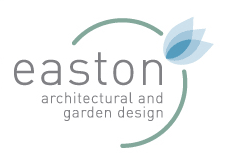 My enthusiasm and experience will not only guarantee a stunning design, but also ensure a smooth and seamless process from design through to completion.